If you don't know the rules, you can't win the game! It’s not an option, it’s the law! Everyone knows working with an unlicensed contractor is against the law. Did you know that working with an improperly licensed contractor can cause you just as many problems? GC’s and homeowners are responsible for the workmen’s compensation and employee wages of any unlicensed contractor on their job. 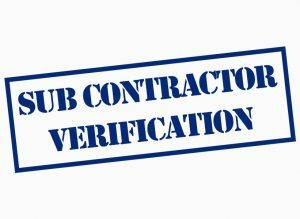 *Verifying contractors are properly licensed takes more than seeing they have a license number. 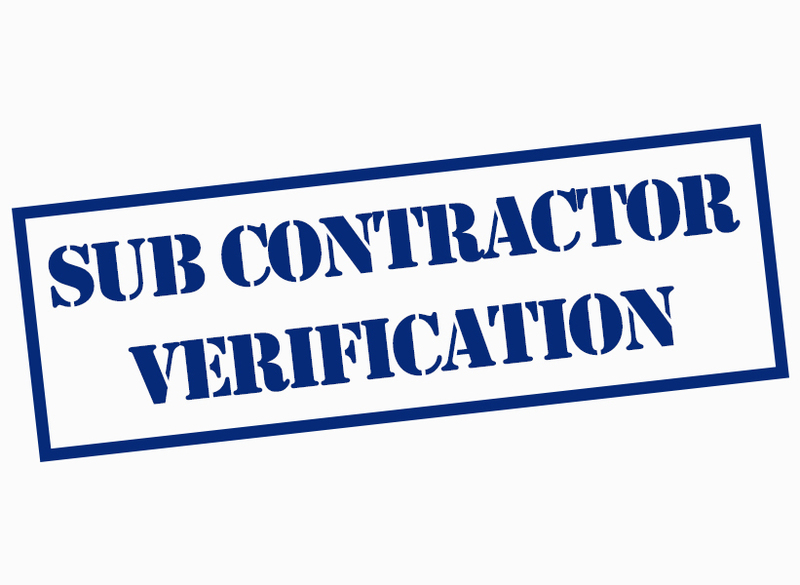 Contact our office anytime by phone or email to request your sub-contractors to be verified. A verbal or email Yes/No verification will be provided at NO CHARGE. We do charge for print verifications and state certified verifications. Certified verifications can take 3 to 6 weeks to obtain, depending on the state. Let NCLA assist you in protecting your construction operation from unnecessary liability – BEFORE you submit your bid package! Call today to find out more information or to sign up for this important service.